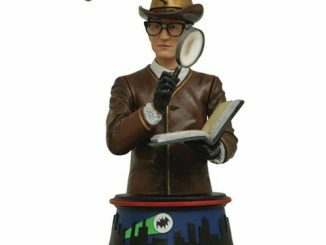 Bat-fans might flip their lids when they see the Batman 1966 TV Series Mad Hatter Mini-Bust because a collectible like this is too awesome to keep under your hat. 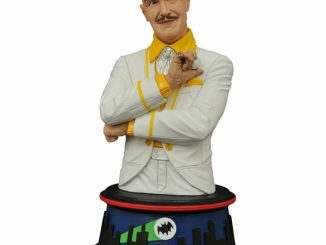 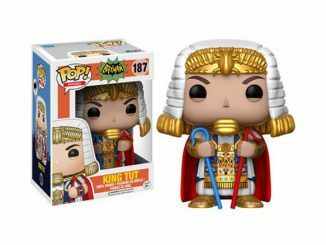 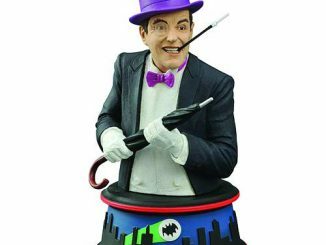 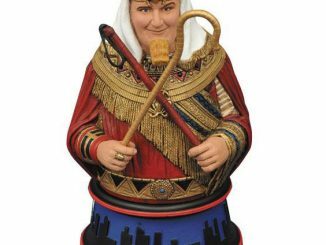 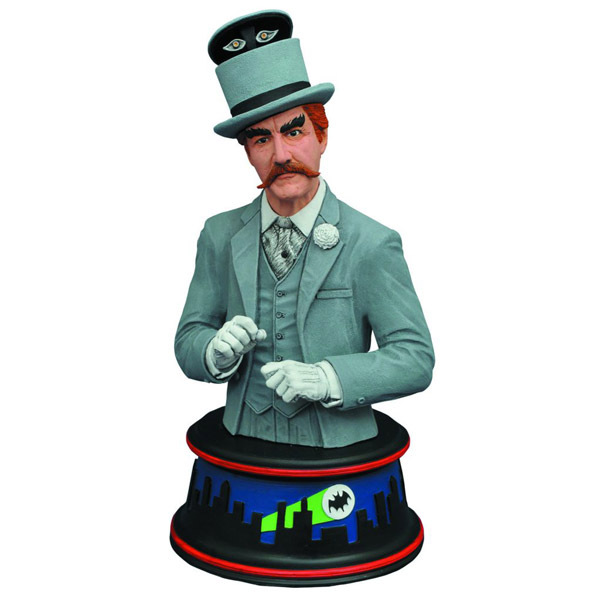 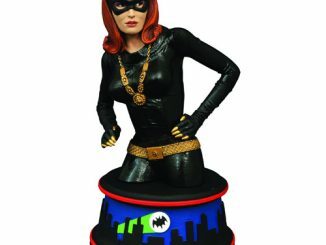 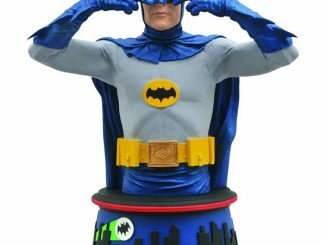 Limited to just 3000 pieces and standing approximately 6-inches tall, this highly-detailed mini-bust features actor David Wayne’s Mad Hatter from the classic 1966 Batman television series, complete with the villain’s activated hypno-hat revealing the mind-controlling eyes that turn the innocent citizens of Gotham City into mindless puppets. 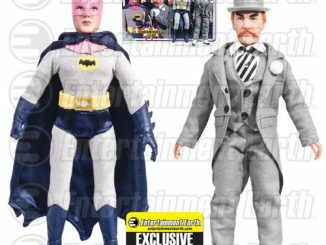 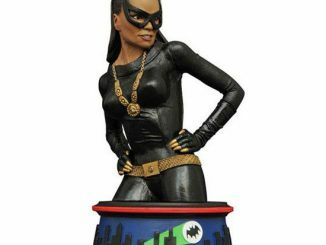 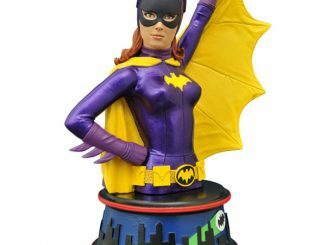 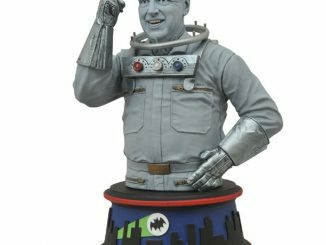 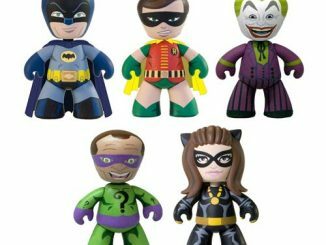 The Batman 1966 TV Series Mad Hatter Mini-Bust will be available February 2017 but it can be pre-ordered now for $49.99 at Entertainment Earth.